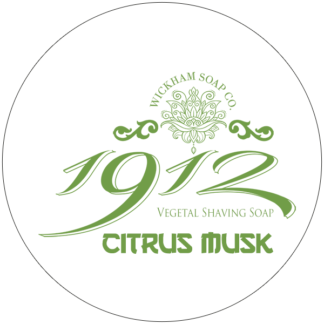 Citrus Musk – Wickham Soap Co.
Infused with exotic flavours from the Orient, Citrus Musk combines the unique scent of Murraya flower with smoothly intoxicating musk undertones for a sharp, citrus burst. 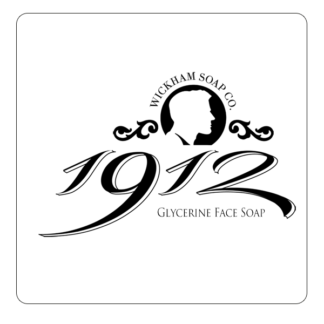 Face Soap is a pre-shave soap with a difference, enriched with glycerine and carefully balanced coconut oil help to improve your shave, and leave your skin hydrated and smooth afterwards. Rub soap between wet hands, massage into the shaven area to create a silky lather. 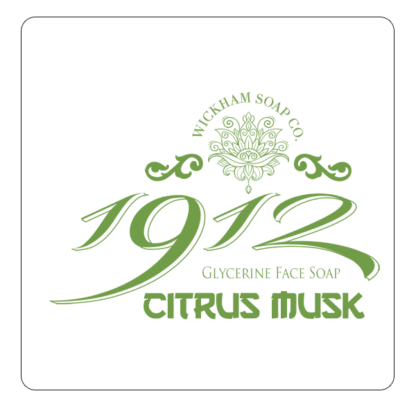 Unlike traditional soaps you do not rinse this off. 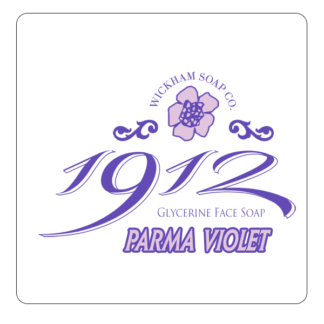 Apply your chosen shaving soap lather over the top of this soap and shave as you normally would. 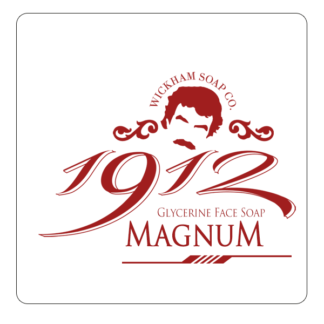 What you will discover is Wickham pre-shave face soap not only softens stubble but also introduces additional abundance of slip to any chosen shaving soap, this makes for a hugely improved shaved. I believe this is something every wet shaver will definitely want to try!